In the roofing and insurance industries, the phrase “Haag Certified” carries a lot of weight. It indicates that you can effectively and efficiently inspect and assess damage. HAAG Engineering is a forensic engineering and consulting firm. They provide failure analysis, and determine the extent of damage and repair options for wide range of key disciplines. They also offer an intensive certification program for roofing professionals looking to improve their skills. 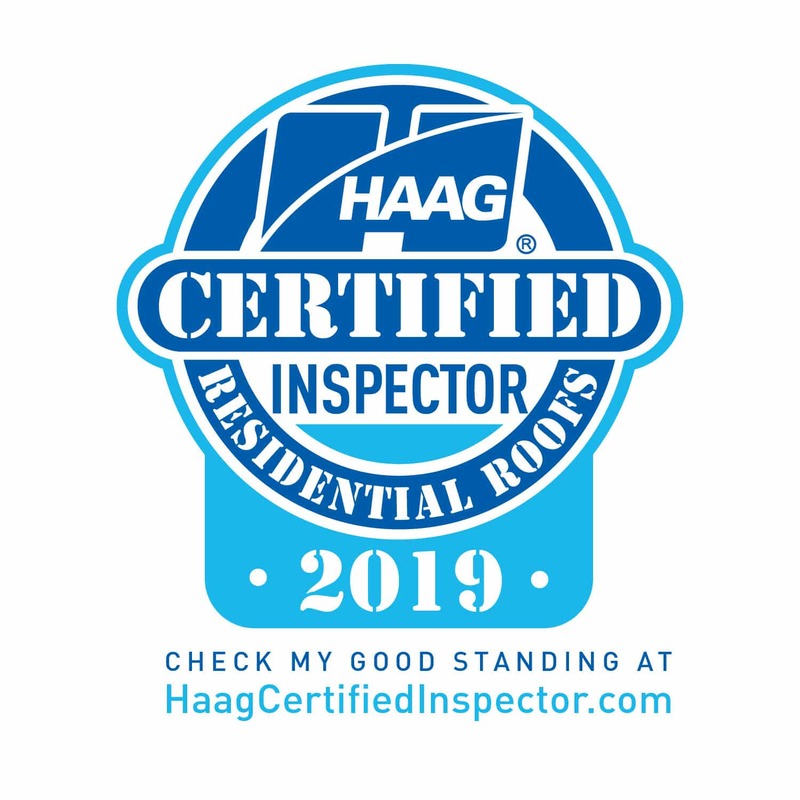 A HAAG Certified Roof Inspector is one of the best experts in storm damage. For one, inspectors who undergo Certification training develop skills and gain knowledge from practicing forensic engineers. Our professionals in storm and wind damage can meet your roofing needs. They know how to assess damage to all major types of commercial roofing systems. They are well versed in weather characteristics, codes and industry standards, roof area calculations, and inspection safety. They also know about the installation, weathering, repair costs, and maintenance of all major roofing types. The course also covers the effects of hail, wind, and mechanical damage. HAAG Certification includes case studies that illustrate real-world inspection scenarios. This means that our specialists use science-based techniques and methods to assess roof damage. In fact, our HAAG Certification carries assessment validity if our cost estimate is different from an insurance adjuster.